Photo sharing app Instagram has added the very first edition of new filters ever since it launched Mayfair and Willow in December 2012. The five new filters are Crema, Slumber, Ludwig, Aden and Perpetua. This brings the total filter count on the app to 24. 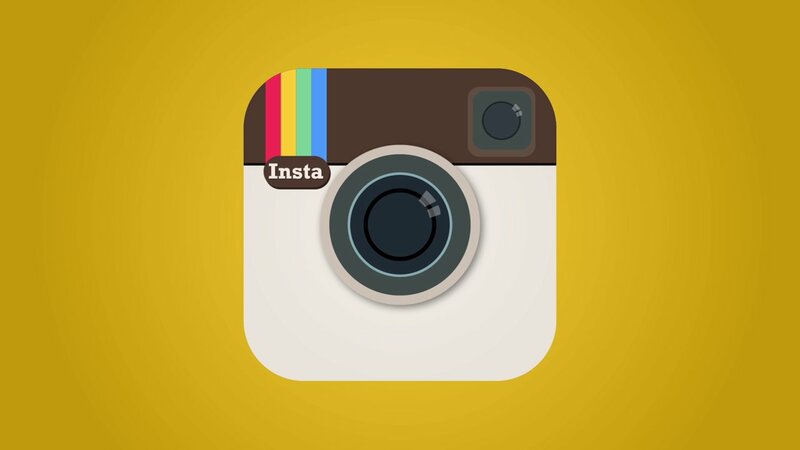 Today, the filters have been introduced on Instagram’s Android and iOS update. The company claims that these are their ‘best’ filters yet. The new additions are making colours in pictures pop out. The X-Pro II and LO-FI have been the mass favourites yet. Slumber: Adds haze and desaturates the image for a retro dreamy look, with a particular emphasis on blacks and blues. Crema: As the name suggests, adds a creamy look that both warms and cools the image. Aden: Ideal for portraits, this filter gives a pastel look and feel to images. An official Instagram statement read, “We’ve seen tremendous creativity within the community, not only in the moments they share, but in the time spent carefully composing and editing photos and videos to bring out emotions and make them beautiful. Inspired by the photography, art, fashion and design of the global Instagram community, we’re releasing five new filters that we believe are our best yet.” The new update also includes a new look for the filters app section. There is also new real-time commenting functions and added support for slow-motion video. The company, owned by Facebook has driven inspiration from the new iPhones, which support slow motion video recording and also some other phone models which have new selfie-friendly cameras. The upgrade is available today for iOS version 6.4.0 and Android version 6.12.0.